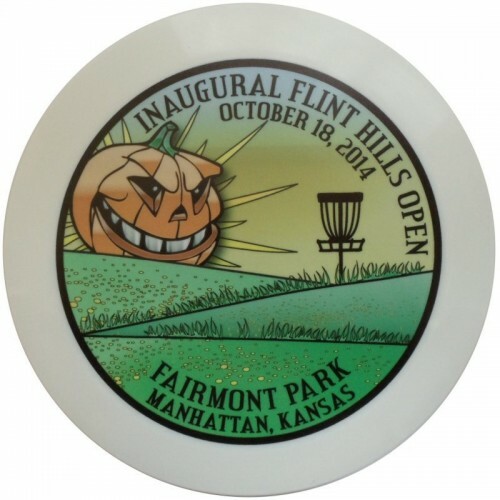 This Millennium Sirius M-Color Quasar is a fundraiser disc for the Inaugural Flint Hills Open, 2014. This Sirius Quasar is only available for tournament fundraisers. 175 grams only. The Millennium Sirius M-Color Quasar is a wide rim ultra longe-range overstable distance driver, speed 13. It was built for strong throwers and for shots needing a dependable disc to finish with a strong fade. The Quasar is Millennium's most overstable disc providing players with confidence when throwing against the wind. This disc golf driver is a great choice for both backhand and sidearm throwers. It is great against-the-wind and offers dependable fade.